So you don’t compete——what else is there to do? Lots!! You’ve always wanted to dance with a star – a real one. You know, the dancer whose moves make you a little giddy?? Do we have a treat for you! Our Pro Charity Hour on Saturday night gives you a chance to spend ten minutes with the Professional Dancer of your choice!!! 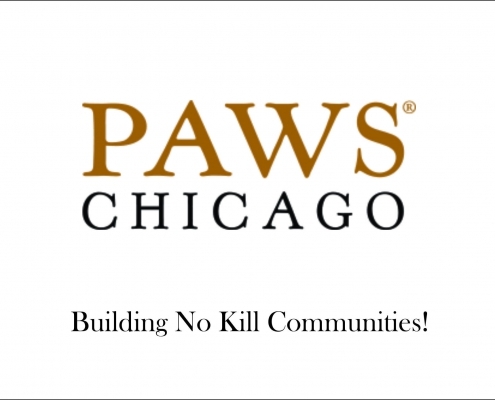 $10 for 10 minutes – and net proceeds go to the Paws Chicago. All participating instructors donate their time. You can have a mini-lesson, enjoy a couple of dances, talk about technique, fix that one thing that has always bothered you. For ten minutes…you have the undivided attention of one of our top instructors.